Do you often find yourself in the role of a caregiver instead of a care-receiver? Do you struggle with feeling stressed, overwhelmed, or tired? If you find yourself giving time, emotional strength, or encouragement to others, you may find that in return your own time, emotional strength, and confidence is depleted. While it’s an incredible goal to live a life of service and giving, it’s important that we not sacrifice ourselves in return. There are hundreds of quotes similar to this one that tries to remind us how important it is to take care of ourselves first. And yet, it’s easy to forget that we can only give as much energy as we have inside. Self-care is three-fold: mental, physical, and emotional. If you find yourself struggling with self-care in any or all of these categories, there are a few things that you can do, that take five minutes or less, to find rest, to reenergize, and to appreciate who you are and what you have to give. Each day say thank you for three to five things you have experienced, goals you have accomplished, or people you have met in this world. This is especially important if you often help others find joy, but feel tired, overwhelmed, sad, or lonely in your own life. 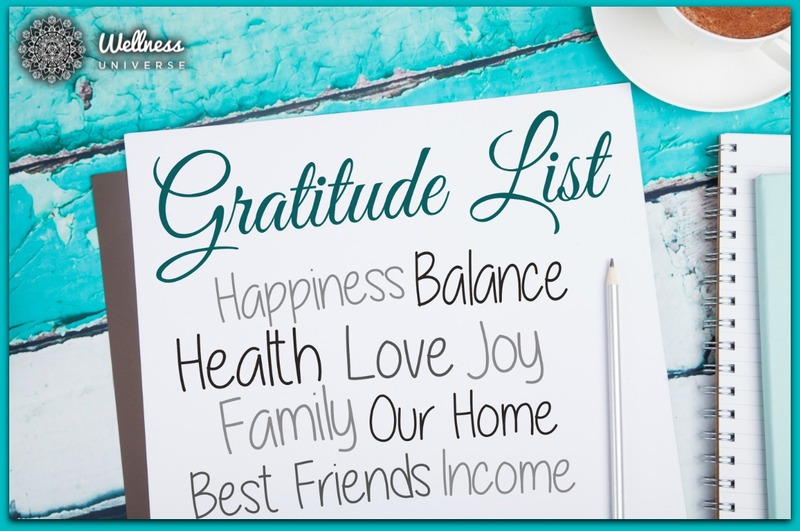 When you start your day from a place of gratitude, you’ll find more gratitude quickly follows. Every time someone sends you a thank you email or letter, save a copy in a folder. It doesn’t matter if it’s a digital folder or a physical one. If a child draws you a picture, keep it. If someone tells you thank you or gives you a compliment, write it down and add it to the folder as well. Before you know it, you’ll have a folder of love that is directed 100% at you and how you have impacted the world. Having a rough day? Feeling unmotivated or overwhelmed? Go back the folder for a quick confidence boost. A consistent exercise schedule keeps your body moving. Set aside some time on your calendar each week to get active. Need a little extra motivation? Get a friend to exercise with you and you’ll double the amount of self-care happening in this world! When you take the time to make healthy food choices early in the week, you set yourself up for nutritional success. It’s absolutely true that the energy you get out, directly relates to the energy you put in. If you eat healthy foods, you’ll feel better, be more awake, and have more energy overall. Go easy on yourself and don’t compare your self-care needs to anyone else’s. Sometimes self-care is simple like drinking a cup of hot tea or having lunch with a friend. Some days it’s a nap, binge watching a TV series, or taking an extra spinning class at the gym. Find what works for you and your soul and work from a place of gratitude. Trust that you are doing your best and that is always enough. Do you have any quick self-care practices that you want to share? We’d love to hear them in the comments section below!